David Blough is a junior quarterback with the Purdue Boilermakers. As he gets ready to do battle in the Big Ten this college football season, the former Elite 11 QB looks to build off of 2016 where he started every game and threw for 3,352 yards and 25 touchdown passes. 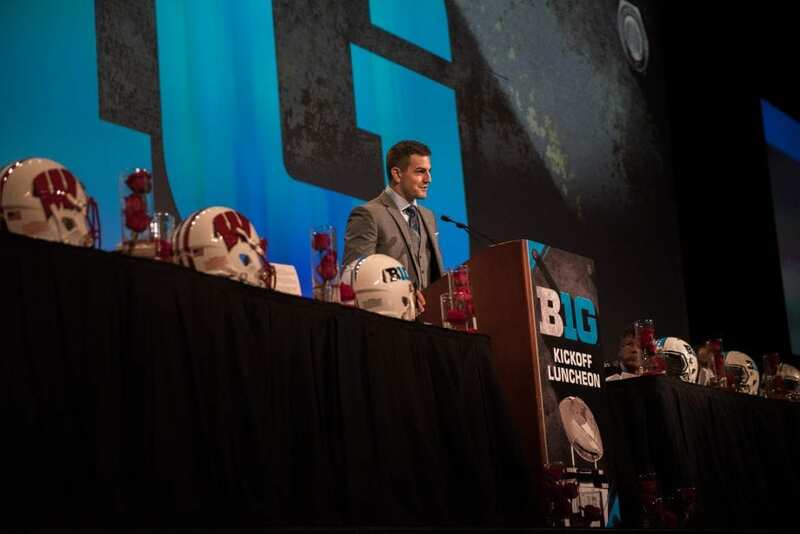 On Tuesday at the Big Ten’s Kickoff Luncheon in Chicago, Blough was tasked to give the keynote speech in front of his fellow Big Ten players. In what was a very passionate speech, he shared about being a servant leader, representing his school and his conference well and being an active member in the community, giving back and helping those less fortunate. Blough then stressed the importance of unity and how college football really represents diversity in the way it is shaped. The redshirt junior quarterback finished his impressive speech with a plea to give and live in a way that is helpful to other people. 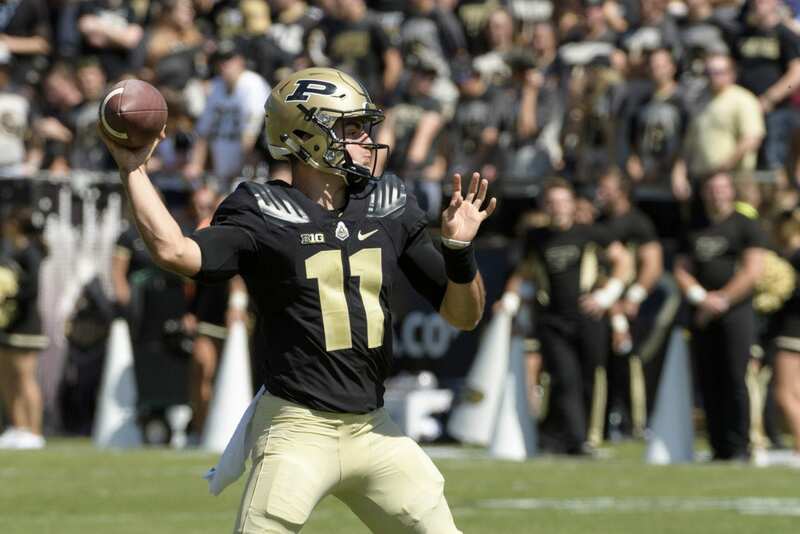 David Blough and his Purdue Boilermakers begin their 2017 season in Indianapolis on September 2nd vs Louisville.